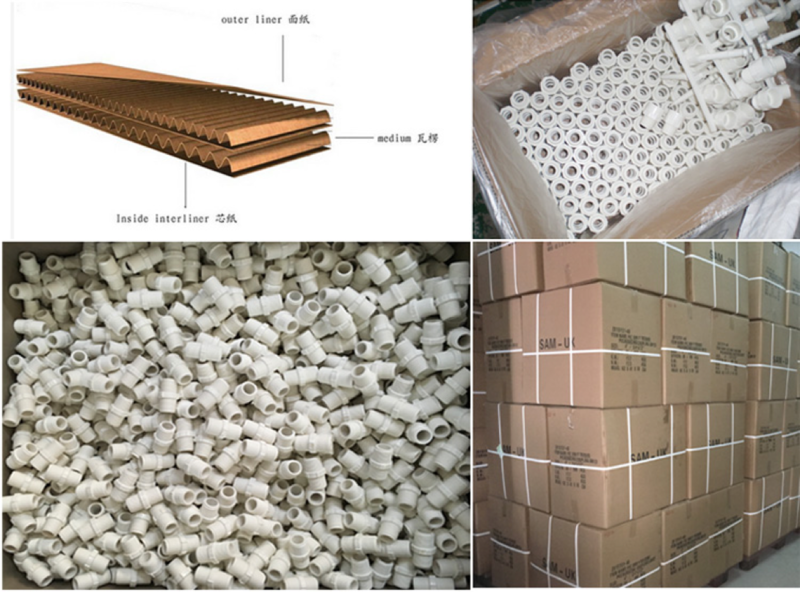 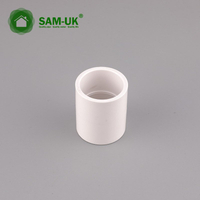 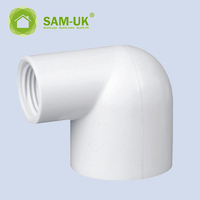 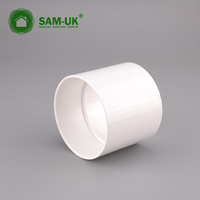 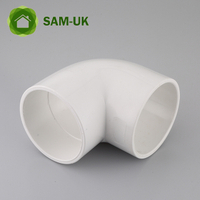 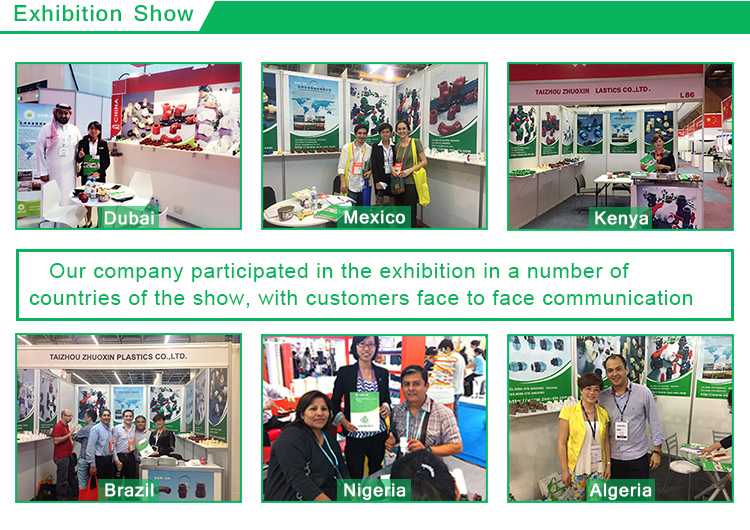 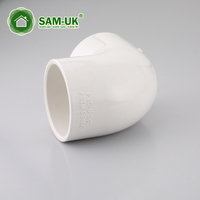 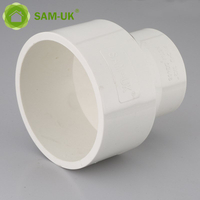 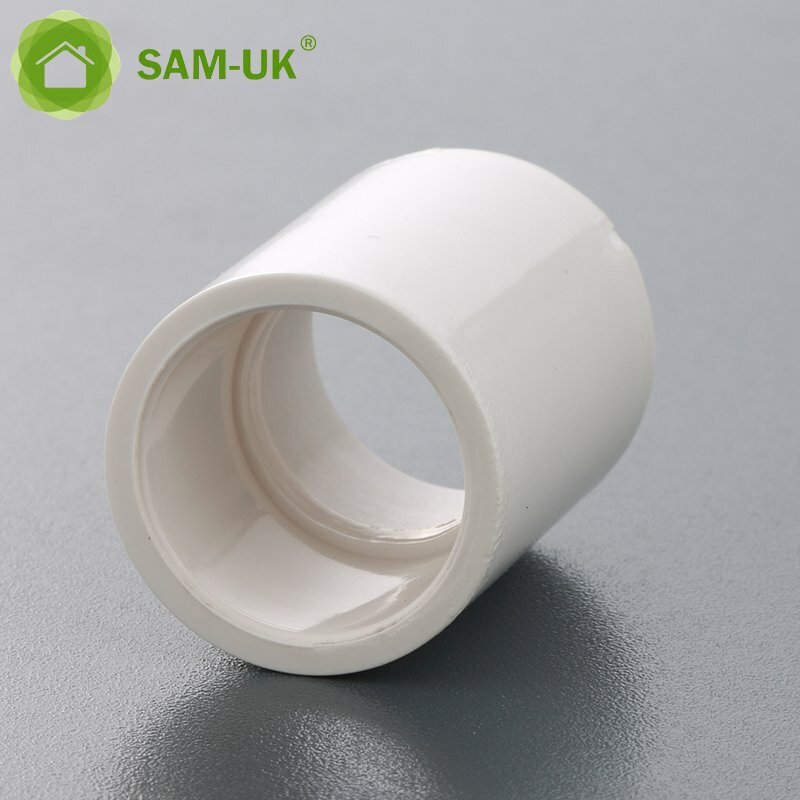 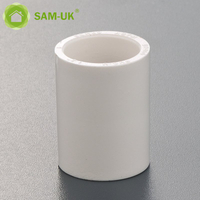 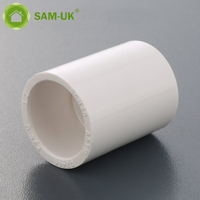 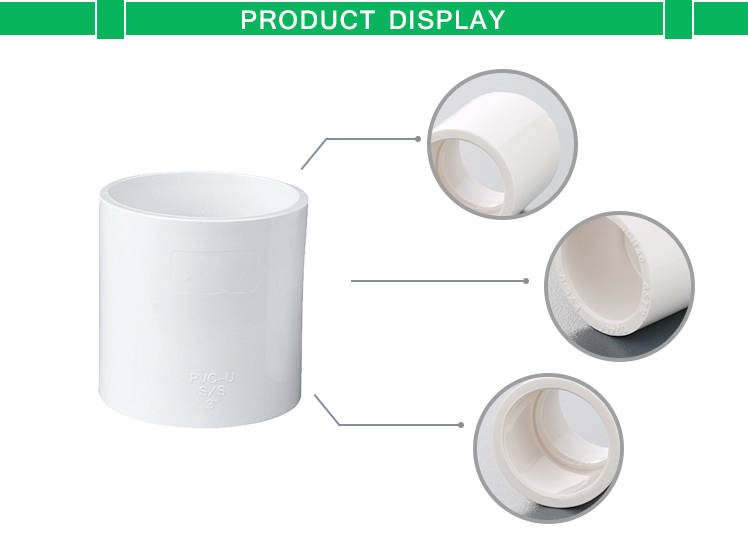 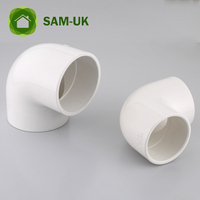 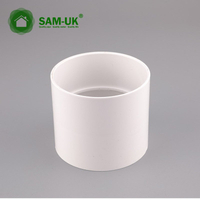 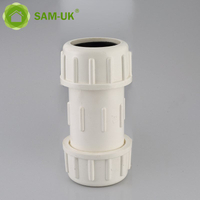 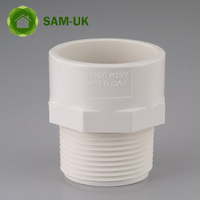 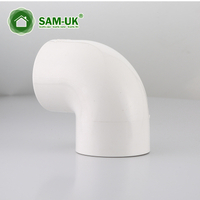 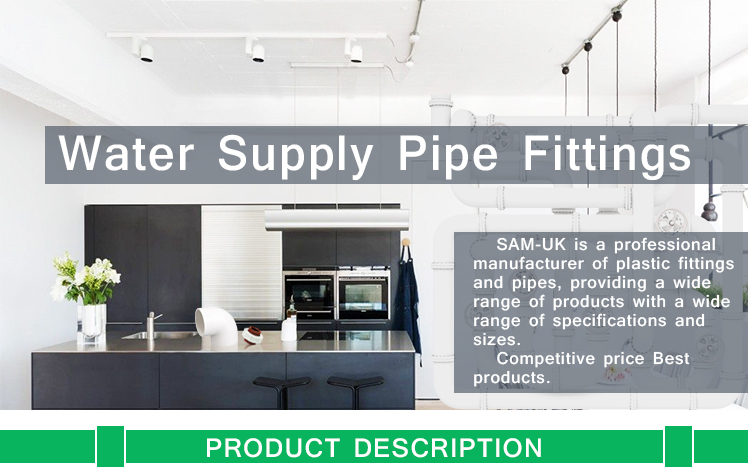 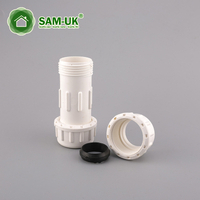 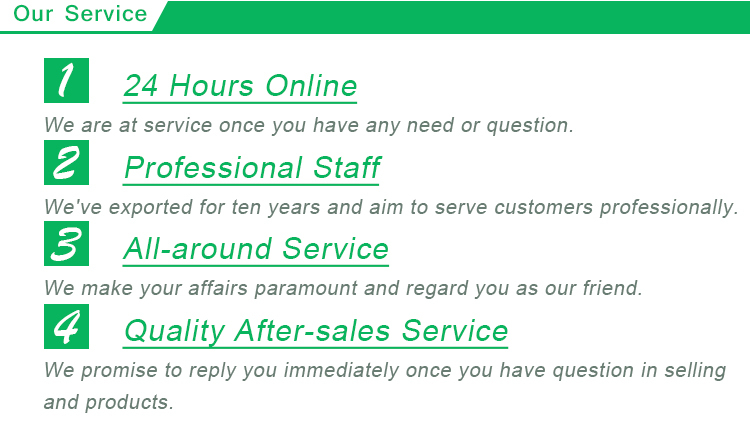 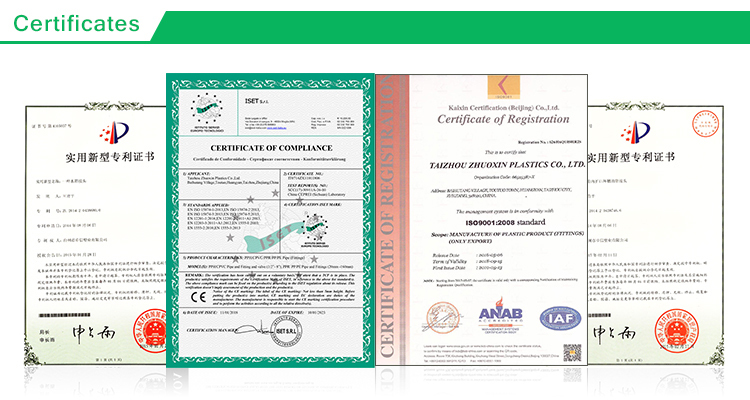 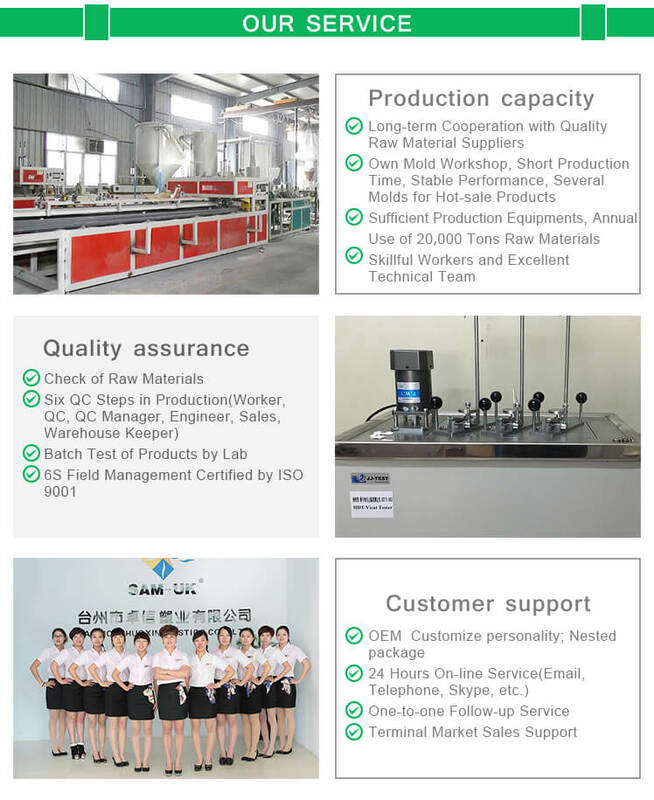 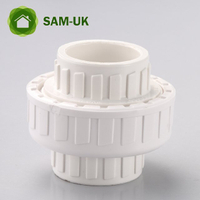 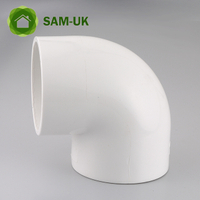 1 inch schedule 40 PVC pipe repair slip coupling from China Manufacturer - Taizhou Zhuoxin Plastics Co., Ltd. 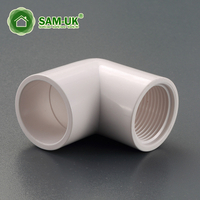 Schedule 40 PVC Coupling to join straight lengths of PVC pipe. 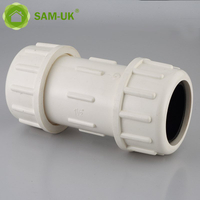 Use it in your underground irrigation system. 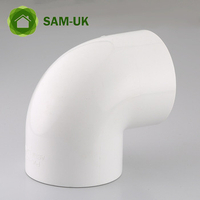 It is made for use only in cold water systems.